Greener Pastures....Farm Burger....Tasty goodness in your own backyard! Apparently I have been spending way too much time talking fashion & such....It's time for a food segment! 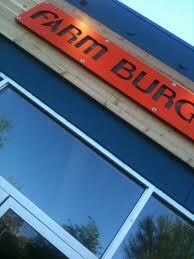 I am in love with Farm Burger! So yummy & such nice people! 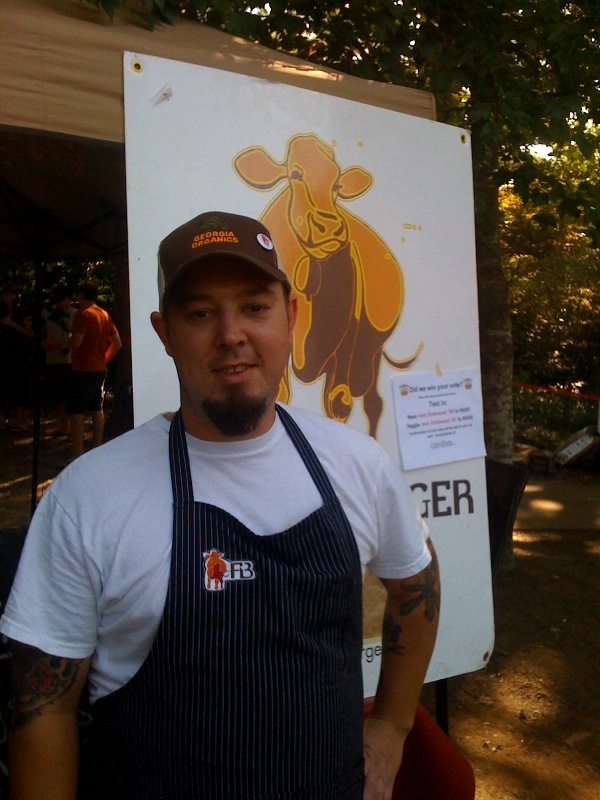 Farm Burger wants you to think about your burger – what it is and where it’s from. 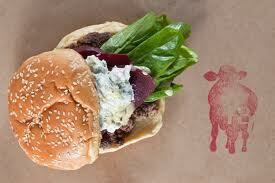 Our burgers are made from 100% grass fed beef that is dry-aged for two weeks and ground daily. Our cows are raised on the sweet grasses of the southeast, and never fed antibiotics, hormones, or grain. Our menu is seasonal and sourced from local farms. Our space is convivial and comfortable – because eating is a celebration to be shared. Our food makes ethical eating easy. ﻿GO GET A FARM BURGER NOW! !